By supervising teeth brushing, being proactive about dentist and orthodontist visits and using Fluoride, you can help ensure the health of your children’s teeth and teach them good habits for the long run. 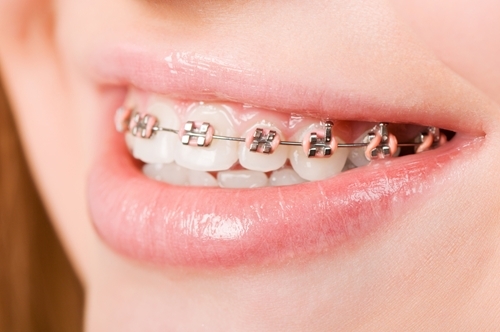 What is the best age for children to get braces? The best timing for braces will depend on the severity of the case and the cause of the tooth misalignment. 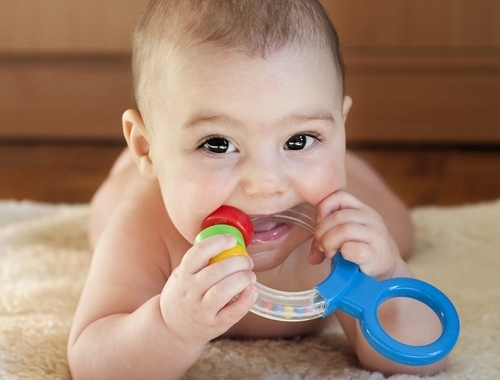 How can I help my child with teething? Here are some of the problems to expect with teething, and advice about easing your child’s discomfort. 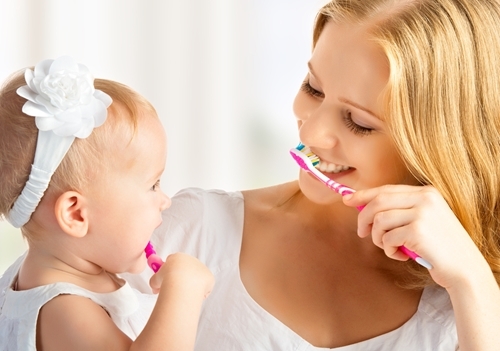 As we’ve emphasized on this blog, good dental habits begin at a young age. 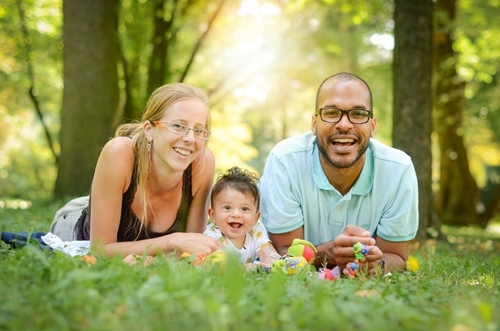 The American Dental Association emphasizes that it’s important to brush children’s teeth from a young age. The problem becomes most noticeable between the ages of six and 12, the stage at which a child’s permanent teeth come in. 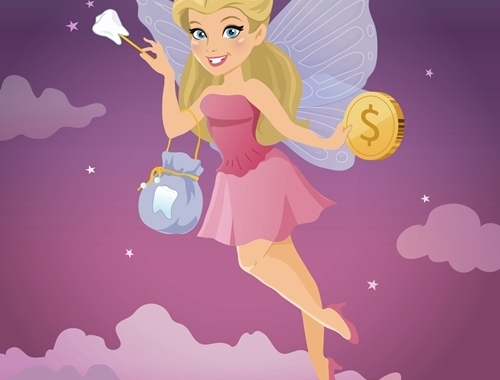 Chances are you remember the tooth fairy, that winged pixie who used to reward you with small gifts or money after you lost a tooth.